With the amount of selfies taken everyday (93 million per day), it’s not a jump to say we are taking photography for granted. The inclusion of cameras to mass produced handheld devices took away the camera from the trained professional to the common person, along with it the nuances and technicalities lost into the convenience of a single click of a button. I guess that’s the consequence of technology—out from the old techniques, new and better ones come forth. But that doesn’t stop us from being fascinated with the old, the analog, and the manual. 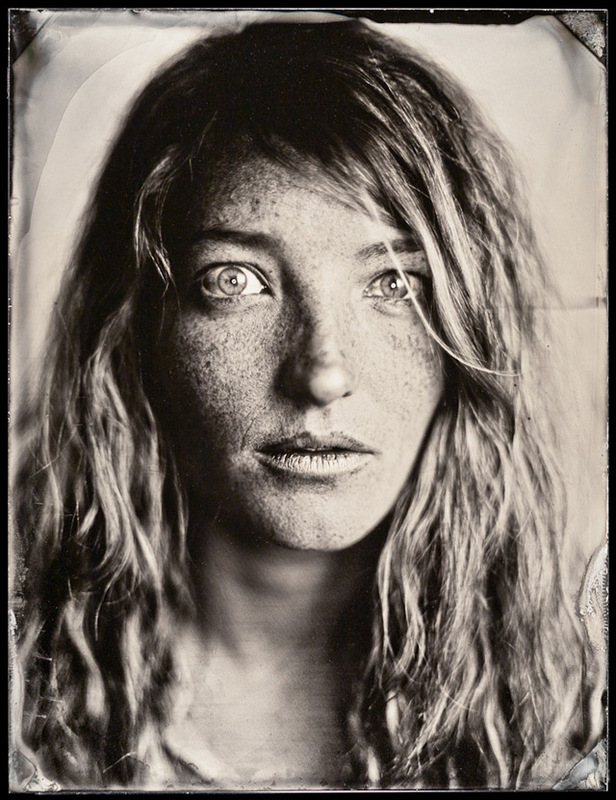 Lucky for us, we have Michael Shindler and his tintype photography. 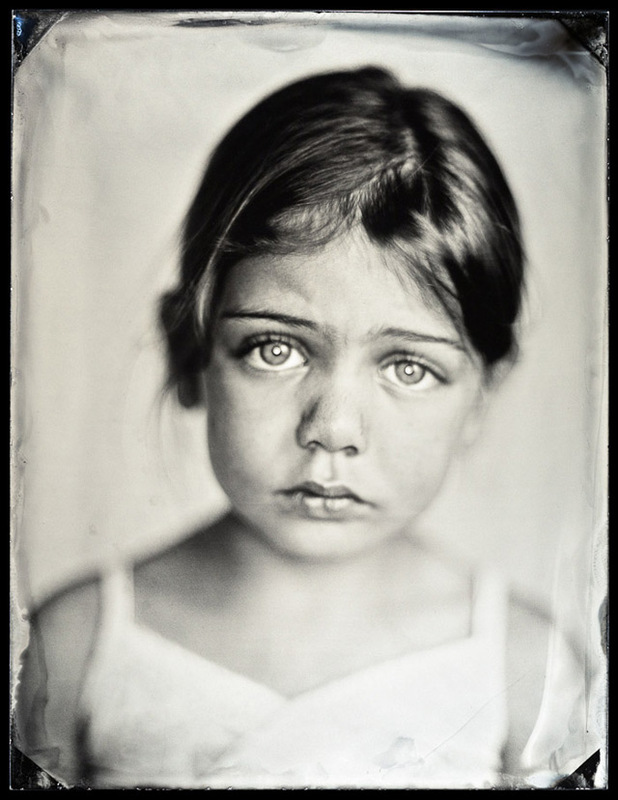 For the uninformed, a tintype, also known as a melainotype or ferrotype, is a photograph made by creating a direct positive on a thin sheet of metal coated with a dark lacquer or enamel and used as the support for the photographic emulsion. The more famous daguerreotypes and ambrotypes were fragile and required glass protection. They are also relatively expensive compared to the tintypes, which found popularity in booths or at the open air during fairs and carnivals. 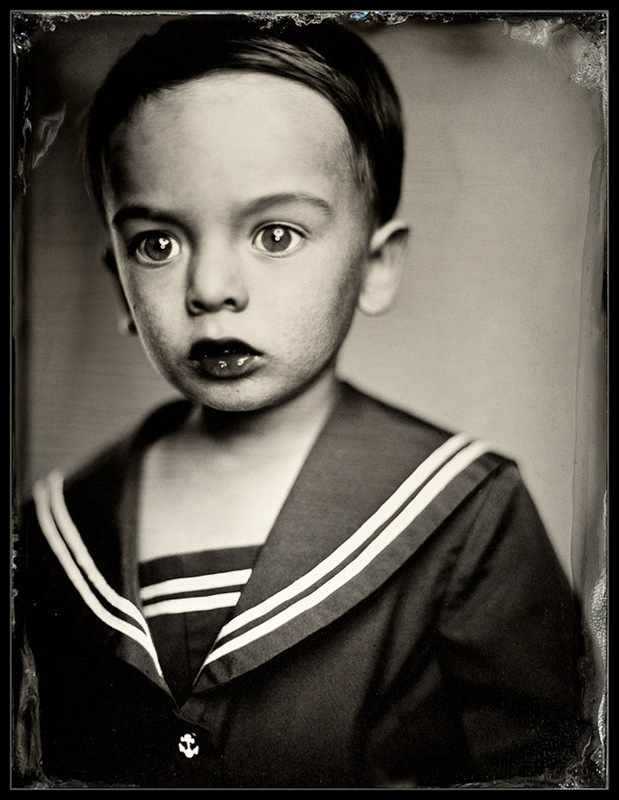 As you’ve seen, there is no negative created, making the tintype photograph the only copy that exists. The plates have to be developed within just a few minutes, resulting in a direct positive image. Michael aims to tell a story using the alchemy of chemicals and light. According to him, much of photography has become about creating an idealized vision of the world. He is more interested in showing something true, and to accept and celebrate that truth. 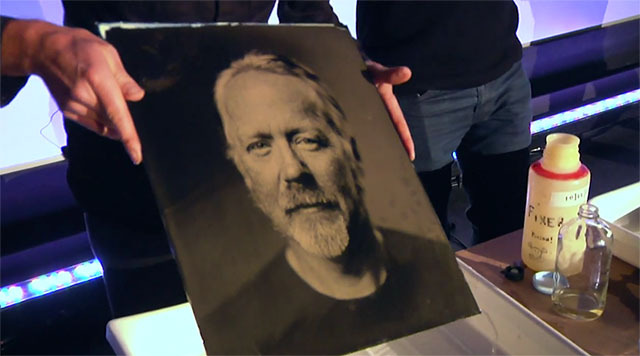 The use of tintype, or 19th century methods in general, creates a unique connection between photographer and subject. 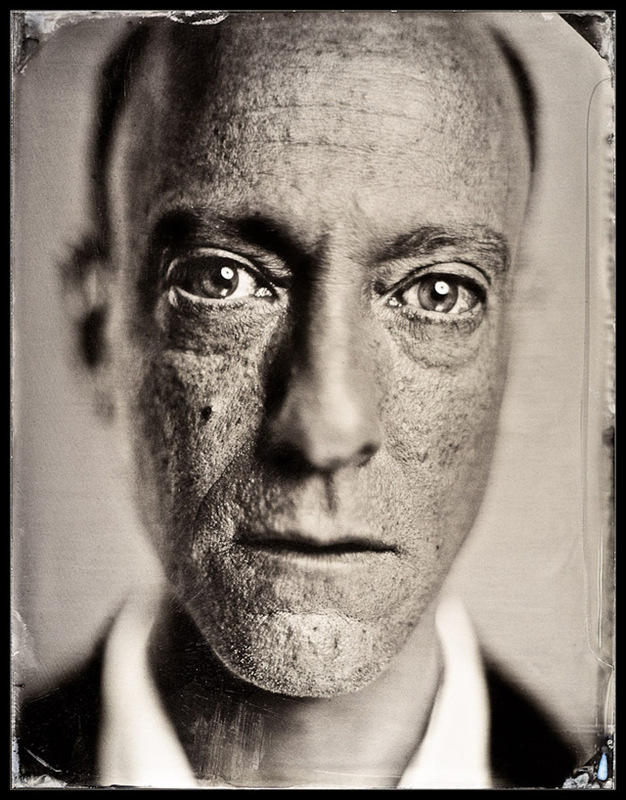 Taking a portrait of yourself in tintype is an uncommon experience and delves in nostalgia, like seeing yourself in a previous life. The level of detail present in each portrait is astounding and one may wonder how it was possible. The size of the plate itself, which becomes the sensor, creates the high definition photograph. The grains of silver deposited on the plate becomes the equivalent of pixels in digital photography. 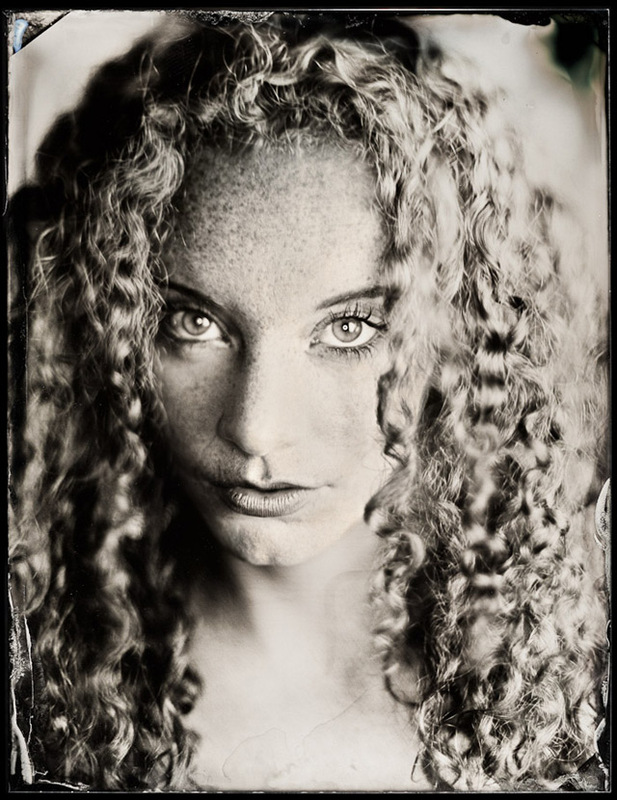 Here are more of Michael’s tintype photography work. You can visit Michael’s website here. You can also check out his Instagram for more portraits. 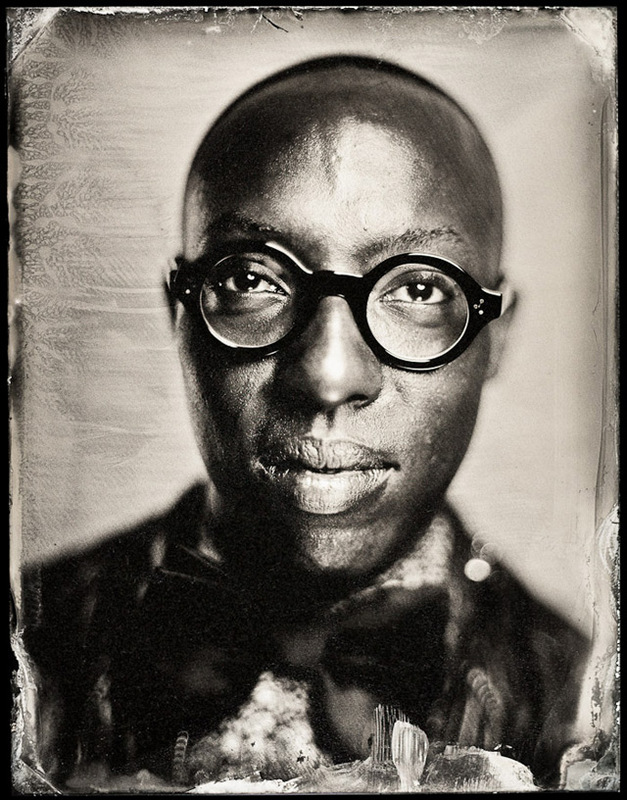 Would you have your portrait taken using the tintype process? Comment below!